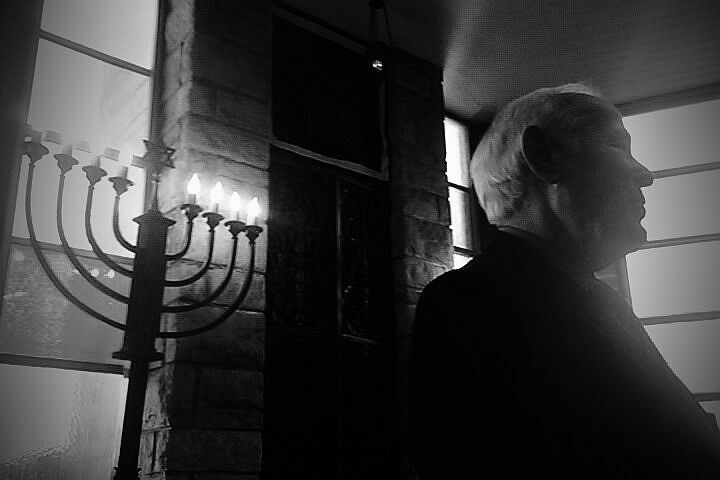 The Flushing Interfaith Council works to build a community that fulfills and surpasses the dream of toleration voiced by the Flushing Remonstrance more than 350 years ago. 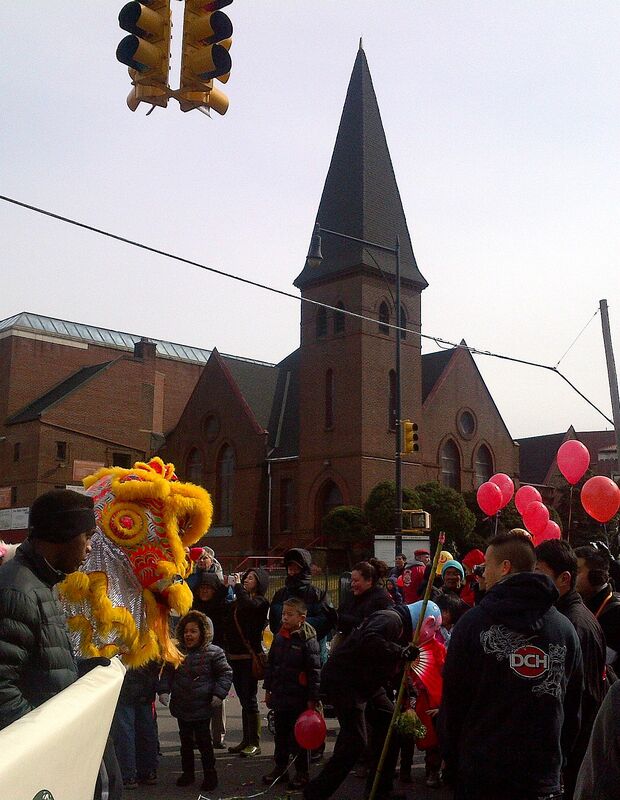 Our mission is to discover how members of the wonderfully diverse faith and cultural traditions in Flushing can celebrate our differences as we acknowledge our commonalities as well as the worth and dignity of each and every one. . 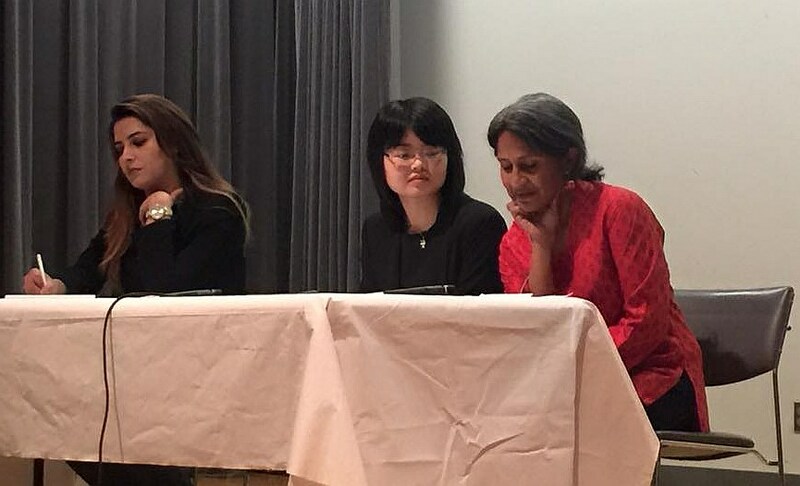 Starting off the year on January 27th, a 2019 write for rights event held at the Free Synagogue of Flushing was followed by an interfaith musicale hosted by the LDS Church the same evening. 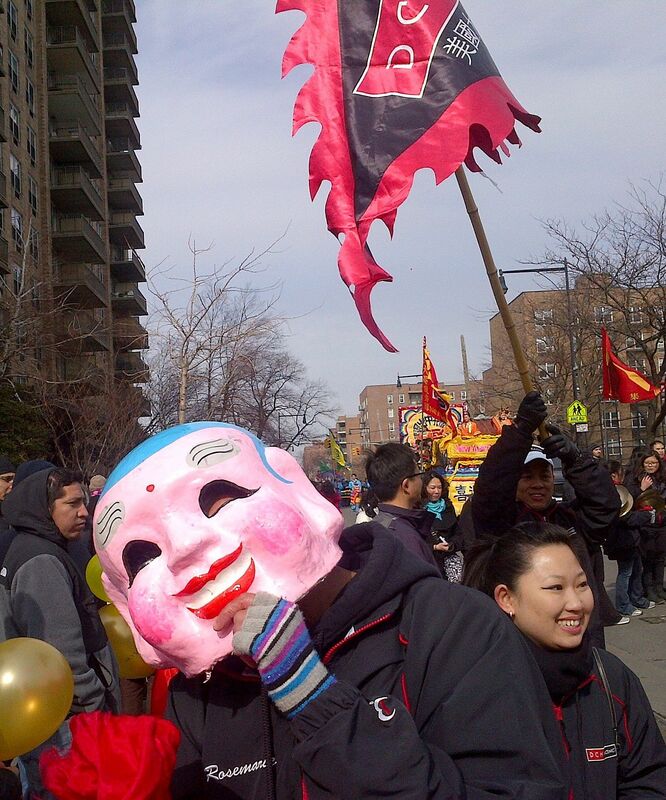 The Flushing Chamber’s gathering for the annual Lunar Day Parade in February 9 is followed by an art show “Inside/Out” on March 9 at the Plaxal Gallery. 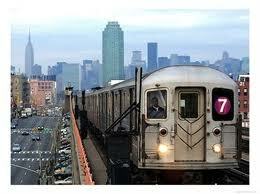 A call to artists is being issued by Council Board Member Nancy Bruno at nbruno102487@gmail.com. First a note regarding our long-time Council Board Secretary Naomi Paz Greenberg, a Quaker who grew up in the Jewish tradition, knitting together compassion and conscience into a warm offering of service to humanity. She passed from this world on August 7, 2018 and will be very much missed. Reverend Wilfredo Benitez of Historic St George’s Church has now taken office as newly elected President. 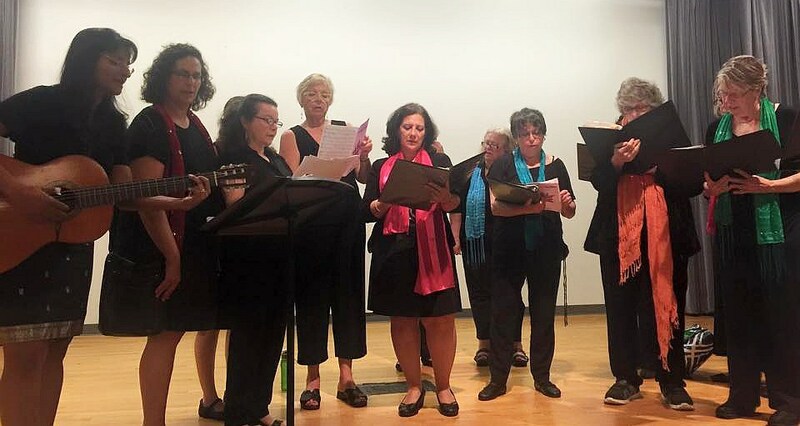 While many of our member groups are busy with weekly activities, the Council has kept up with monthly meetings, Lunar Day parade festivities and Women’s History Month event, featuring the soaring voices of the Interfaith Women’s Choir. There was an interfaith gathering from Ramadan in May. In addition to its regular soup kitchen, St George’s hosted some very well attended community holiday dinners for all in need. Our Amnesty International group 10121 continues on first Wednesdays, and interested locals are welcome to contact lcaroline4@gmail.com. The First Sunday morning of each month there is an interfaith breakfast discussion at the historic Flushing Meeting House: for more information please contact John@Firstfriends.org. The second interfaith walk took place in October 2017 and culminated in a community presentation of an intercultural project aimed at intergenerational understanding. 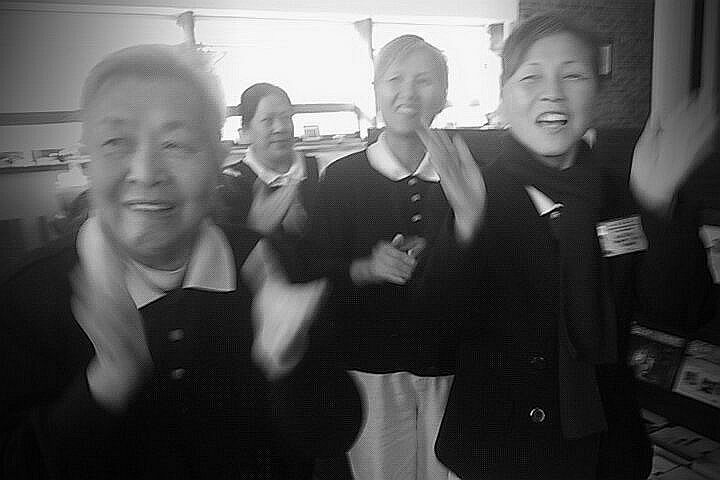 Thanks to Danny Kim working with the Chinese Buddhist community of Buddhas Light International Association, and to Fatima Rahmati, working with local Afghan Muslim youth. In 2017 Flushing Interfaith Council was pleased to receive a small grant from Citizens Committee for NYC to help us expand our interfaith and intercultural activities and ensure “green” and environmental issues are included. 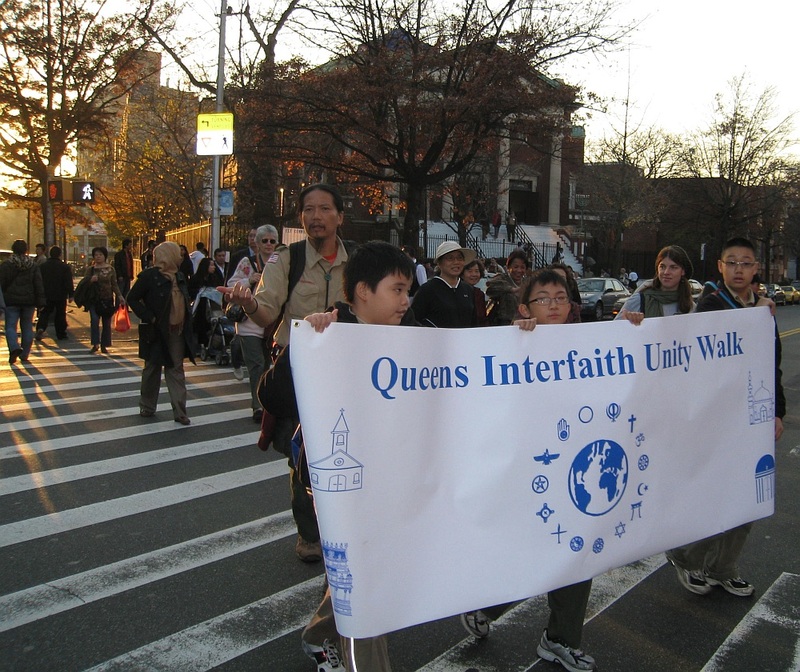 On October 23, 2016 we organized the second Interfaith Unity Walk of the year, this time revisiting some of the houses of worship we first visited over 7 years ago. See page of previous walks or Video link. Also see: flier for the times and route. Other 2016 activities included February 13 Lunar New Year march; several small events organized or co-sponsored by our social justice committee; and starting on March 6 Muslim Journeys Reading Series (Supported by a small grant from NY Council for the Humanities) which included a discussion with noted author Moustafa Bayoumi (pictured below). On May 1 2016 we held our Spring Interfaith Unity Walk (see video link here). Currently the Council is planning its August 13 Picnic (same location as previous years) as well as the October Interfaith Unity Walk. 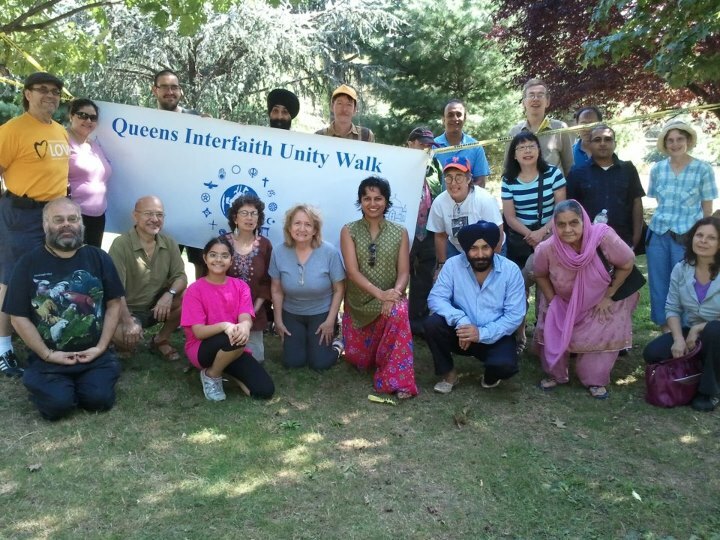 On October 18, 2015 we held our annual Interfaith Unity Walk. Please see flier here and see the video on the page linked above!
. 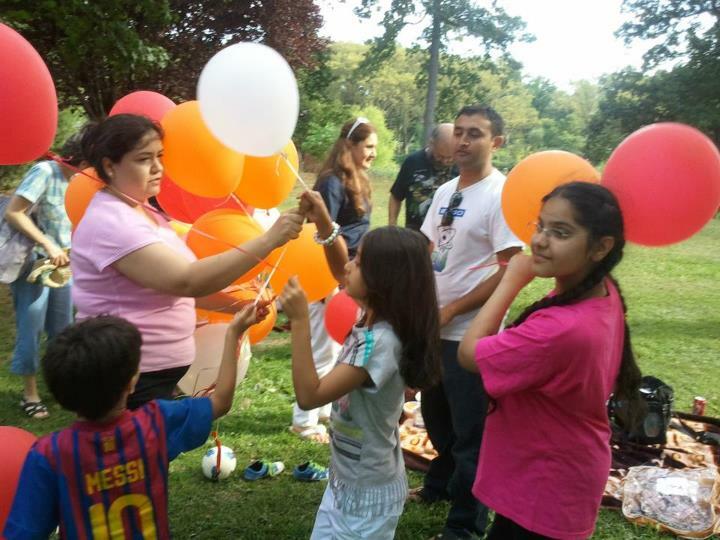 The Flushing Interfaith Council Annual Picnic was held on August 16, 2014 at 2 pm at the usual location in Kissena Park (164th and Oak Street) For details please see: FICPicnicFlierAug162014final For more information Please Contact: flushinginterfaithcouncil@gmail.com or call Tel: (646) 926-7844 . 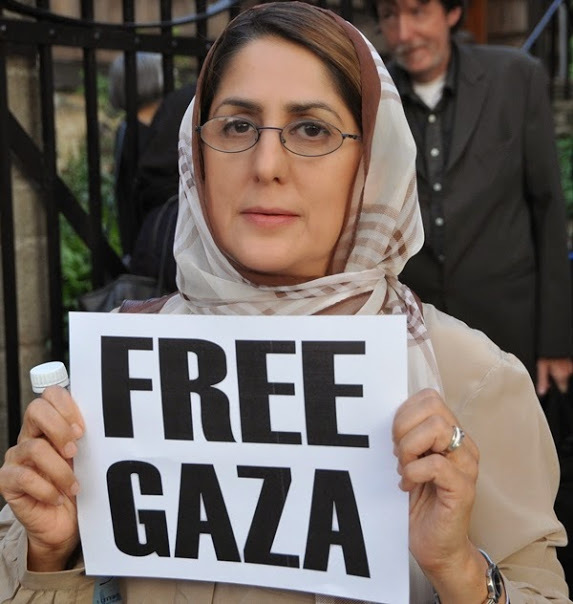 ONGOING PEACE & JUSTICE: On July 24 our Peace and Justice committee co-sponsored WEEP FOR GAZA, in partnership with St George’s Church. 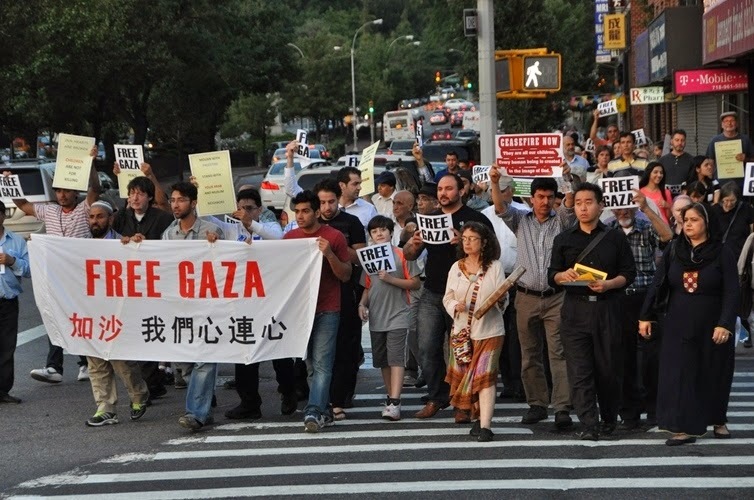 Over 200 diverse people attended to share their grief over the loss of life in the 2014 Gaza conflict. SECOND FLUSHING REMONSTRANCE PROJECT is ongoing since its launch on December 7, 2013 at 7 PM at St Georges Episcopal Church. See FLIER HERE and for Newspaper coverage of this December 2013 successful event see: Times Ledger Article, Queens Chronicle, Queens Gazette For More Information Please See our Peace and Social Justice link. Queens’ first and only Amnesty International Chapter held its first meeting in January 2014 and has been continuing Saturday morning meetings once a month ever since at 3901 Main Street Suite 511. See earlier AMNESTY FLIER .